Nowadays the process of getting limited edition items has become more complicated for usual users. In the beginning people were able to cop items with the help of their usual personal computers. Currently, almost all online stores have good anti-bot systems. That is why servers for sneaker bots exist. 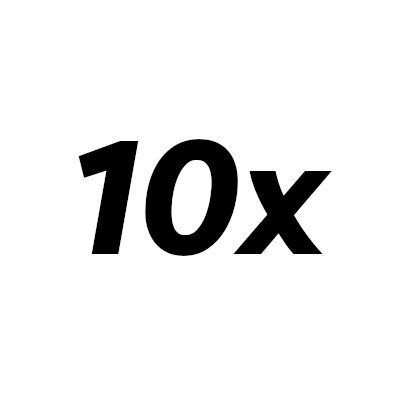 10xServers is a good example of the company, that provides reliable high-quality servers. The official location is Chicago as far as it shows the best results. But also such locations as Los Angeles, Chicago, Virginia and New York are available. There are 8 pricing plans, from $40.00/month and up to $320.00. These options differ in vCPU and GB RAM. All of them grant unlimited bandwidth and 24/7 support. If you don’t know which plan is suitable for you, feel free to contact the team on 10xServers official twitter page.